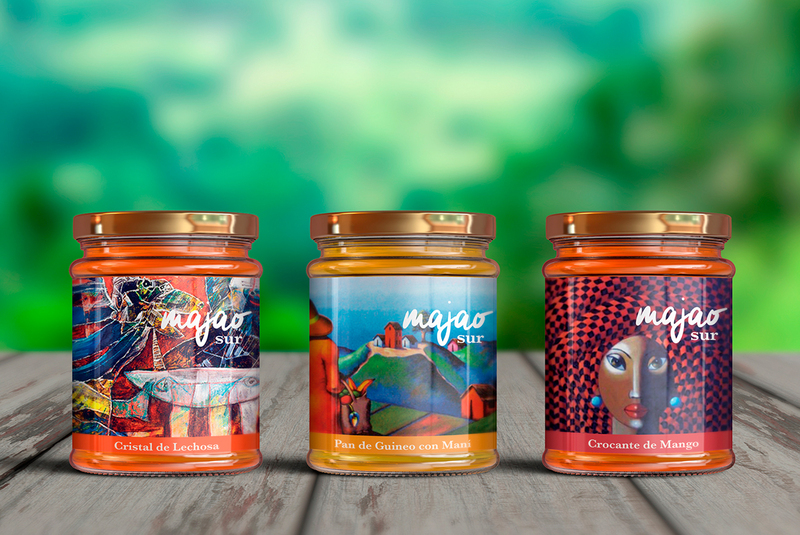 Majao, a collection of unique artisan spreads made out of fresh fruits native to the Dominican Republic. 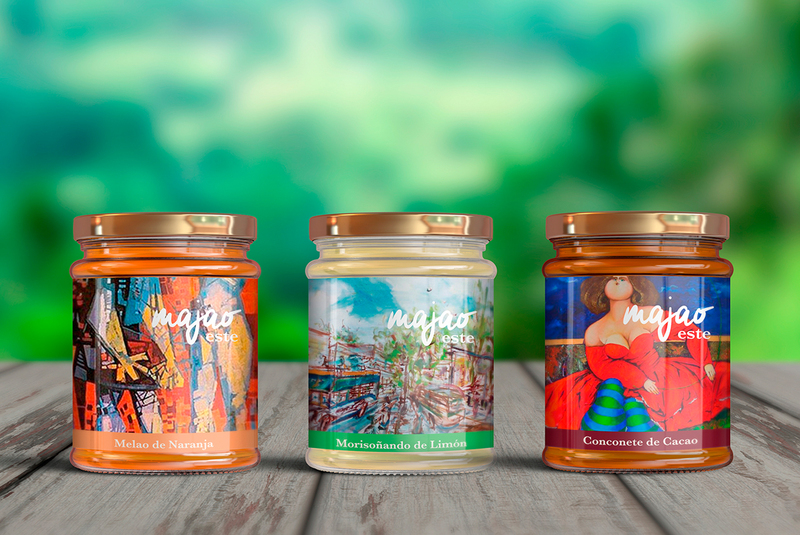 Majao is a Dominican owned and operated manufacturer that produces jams, spreads, butters, and desserts from native fruits and produce from the country. To showcase Dominican art and agriculture from the different regions of the Dominican Republic, every product is associated with an artist from the same region where the produce is grown. Majao buys the produce directly from farmers in each region. It guarantees the most authentic and fresh product while providing a profit for under-paid farmers. The word Majao (correctly spelled Majado in formal Spanish) means mashed in Dominican slang. The word embodies the main objective of the brand: providing products that are as fresh and organic as eating the actual raw product. It also refers to the handmade approach to all products in the Dominican Republic. The names of the jams are inspired either by a process in Dominican cuisine or a Dominican dessert. 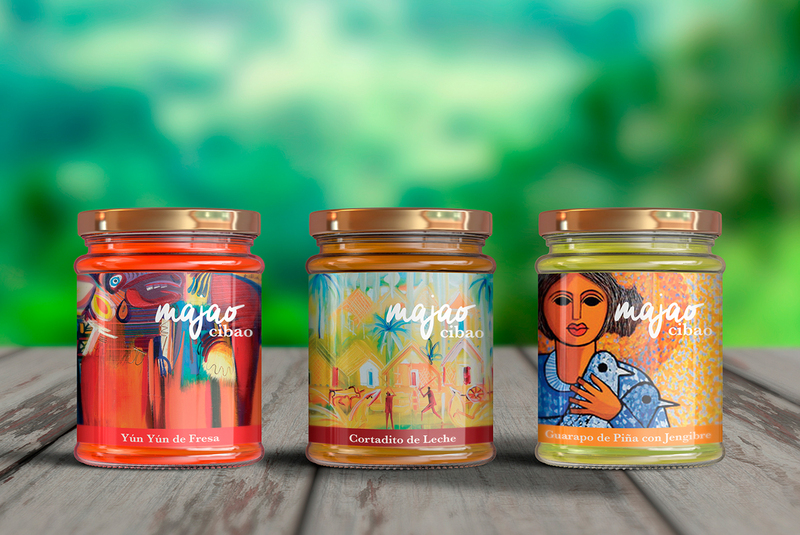 Majao is only available online through an ecommerce website and customers can purchase whole collections or individual jams, while learning more about the artists featured on the packages. The project is still a proof of concept being developed in the near future.